StepYou’ve got your data, studied it, and now you need to tell people about what you’ve found. When there is a large chunk of information that needs to be conveyed, communicating this through a visual representation is highly advised. We tend to understand a concept a lot more when it is illustrated. This is why using a chart is one of the best ways to explain your data to an audience. So in this article, we’ll discuss all that you need to know about charts along with a few guidelines on how they are created. 1. Title: As the name implies, this refers to the topic covered by your chart. This indicates the purpose of the chart and the general message conveyed by the data presented. It’s important to make your title as specific as possible to avoid any confusion. 2. Chart Area: The entire space covered by all the chart elements is known as the chart area. Here, points, labels, axes, and grid lines are added to visually interpret the given data. 3. Plot Area: Within the chart area, you can find another section where data is consolidated. This is known as the plot area. It’s a rectangular space that may be customized to different colors and styles to enhance your content and draw attention. 4. Legend: Say you’re creating a seating chart for over a hundred guests. You’re likely to divide everyone into groups, such as friends from high school, relatives from your mother’s side, colleagues from work, and the like; it’s best to use a legend to help identify this arrangement. Without it, readers may interpret your chart differently than how you intended. 5. Labels: This indicates what the item on the axis represents. The label must describe the data point for viewers to know its purpose in the chart. Make sure that these labels are reflected on your legend. 6. Points: These “points” can come in various forms. It can be an actual point, a bar, or a slice, depending on the type of chart you are creating. A group of points plotted in a chart is referred to as a data series. You may also see behavior chart examples. 1. Gather the necessary data for your chart. Once you have identified your purpose and goal, you can determine what type of chart might be appropriate to help you translate the acquired data. 2. Launch the application on your computer. 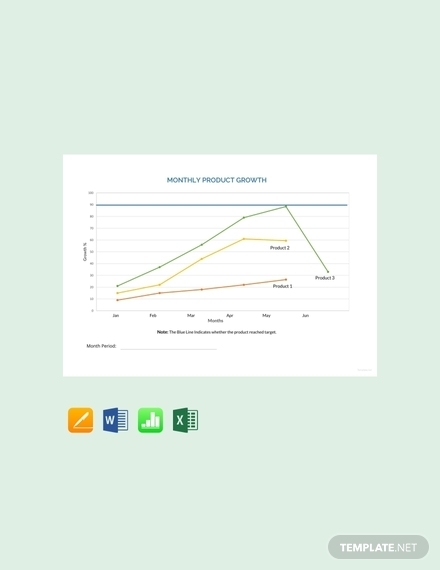 Go to the Insert tab and click Recommended Charts to open a preview of the charts available. You can also get a better glimpse of what’s available by clicking the All Charts tab of the menu. 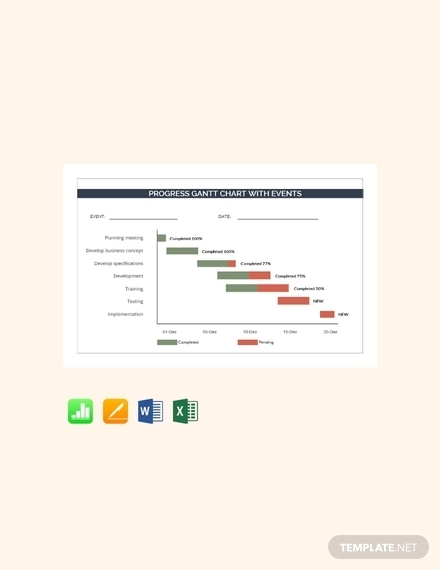 But if you already have a template for your chart, you can open the file in MS Excel to have it edited. 3. 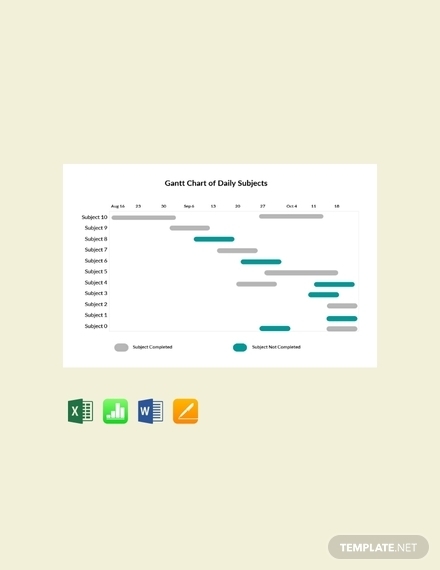 Look for your ideal chart type, select it, and click OK to add the chart to your work space. 4. 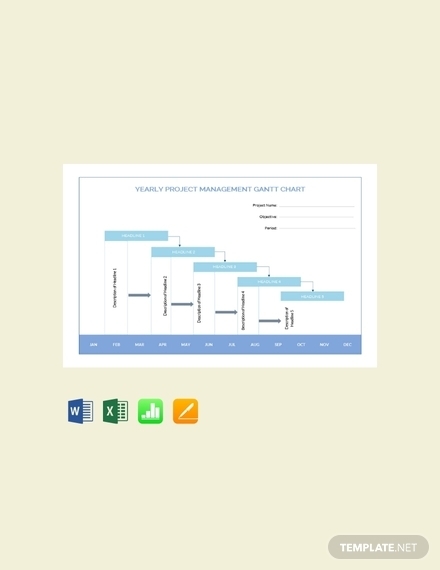 Since you are using a template to create your chart, you might want to change the title, labels, legend, and variables that come with the pre-made template. This should suit the data you have collected as well as the message you are trying to convey. You may also see comparison chart examples. 5. Now that you developed a foundation for your chart, you can then start plotting your data. This should be done as carefully as possible to generate accurate results. You can even use grid lines as a guide for plotting the correct values. 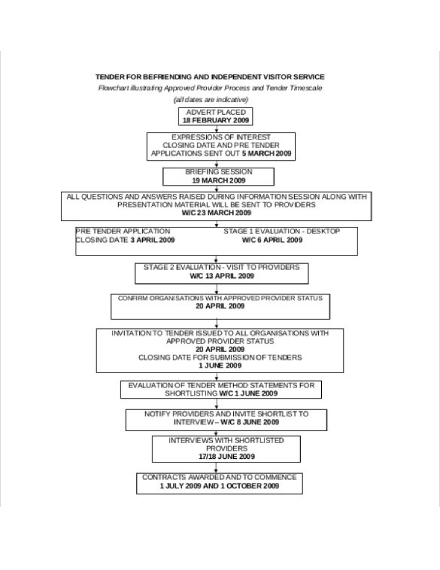 Create a descriptive title: Let people know what the chart is for along with the scope it covers as soon as they lay eyes on it by adding a descriptive title. You can position your title right above the plotting area for people to notice. The title should also be printed in a bigger and bolder text for emphasis. Emphasize labels and values: Considering how most charts are a combination of text and graphic elements in one, it can get messy, and it might be difficult for viewers to find the exact information they’re looking for. Thus, you might want to use a bold text or a different font style for your labels and values. You may also see color chart examples. Fit everything on one page: Charts that carry a large amount of data can be pretty difficult to deal with. But rather than using multiple pages for your chart, you can try resizing your chart to a much smaller size as long as it remains readable from an expected distance. If that seems impossible to do, you may want to try breaking it down into smaller portions on your computer and connecting them from page to page using hyperlinks. Keep it organized: To improve the way your message is delivered, be sure to keep your layout as organized as possible. 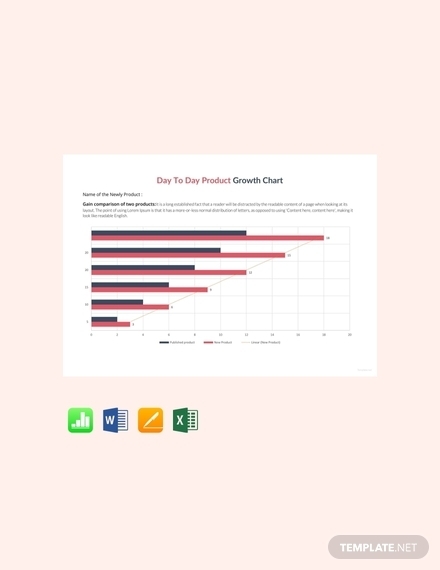 You can even follow an ascending or descending order for data that can be structured in such a way to make it a lot easier for viewers to analyze your chart. Developing a certain pattern can certainly help prevent a cluttered layout. Review your data: This must be done before and after you have plotted it on your chart. Check for any mistakes that may have been overlooked and apply the necessary changes immediately. 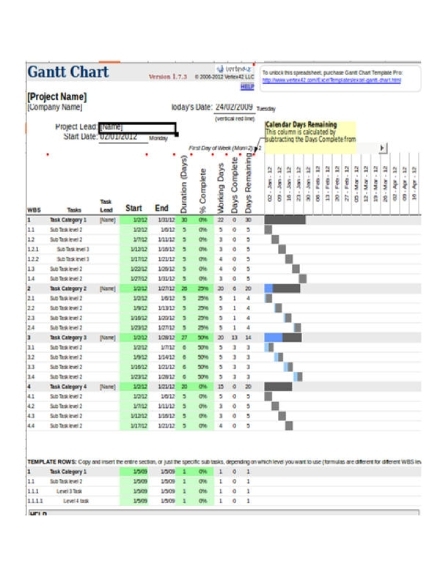 This is especially important for documents such as that of a Gantt chart, as the completion of tasks and deliverables will greatly depend on what’s depicted on your chart. The data should also remain accurate and sensible for viewers to grasp. Relationship Charts: Let’s say you have data on two or more variables and want to show them side by side, possibly to find a relationship or pattern between them. In most cases, bar charts and line charts are used to make this comparison. Seeing these variables together in one chart makes it easier for you to point out the differences and similarities among them. 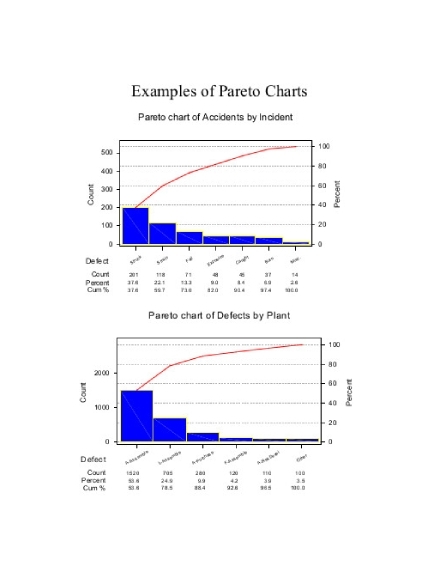 Distribution Charts: This is often used to evaluate the results of a research survey. Here, you can distribute the information you have collected according to their respective categories. So if you asked a group of individuals for their ages, you can use the chart to visualize the number of respondents that belong to a particular age bracket. Scatter plot charts and histograms are often used for this purpose. Charts that Show Trends: Though the chart types previously mentioned can be used to show trends, there are some charts that are specifically designed to do so. Line charts and candlestick charts, for instance, are popular for showing stock price trends over a period of time. 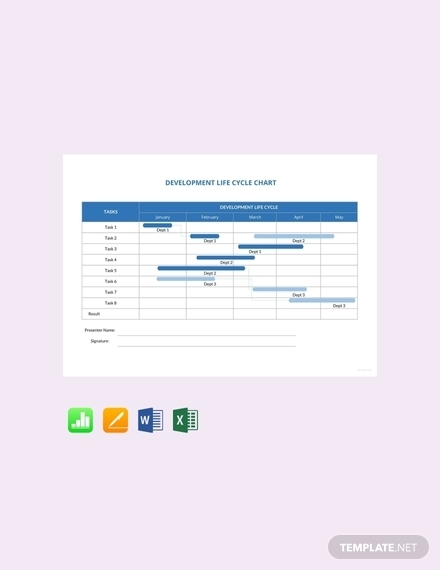 Composition Charts: As the name suggests, composition charts allow you to show viewers how or what your data is comprised of. One good example would be a pie chart. The chart might show that 70% of your survey respondents were composed of students, 20% were teachers, and the remaining 10% were non-teaching staff members of the institution. 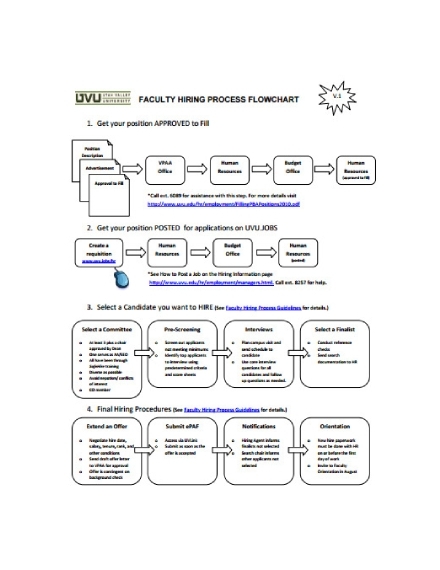 Flowcharts: A flowchart is simply used to exhibit the flow of a process. This can have a distinctive purpose in different fields. 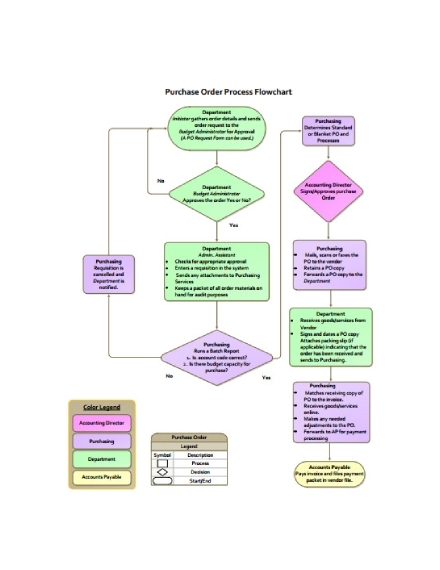 In the IT industry, developers often use a flowchart to build a system or improve it by locating areas of inefficiency. 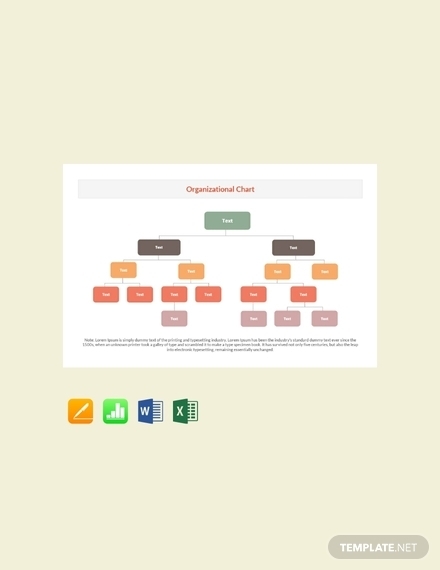 On the contrary, flowcharts assist managers in making informed business decisions for the company by assessing the most effective option available. Location Charts: These map-inspired charts are typically used to pinpoint certain locations in an area along with pertinent information to support it. This can cover all kinds of information about a region, such as its population, reported criminal activities, and even the number of individuals affected by a viral disease based on hospital records (medical charts). A chart refers to the graphical representation of data in the form of symbols, such as lines, slices, or bars. Information may also be presented in a tabular format for better analysis. By doing so, you are able to translate complex data to an audience in such a way that they can easily comprehend. We all know that scientists and engineers use charts to gain an in-depth understanding of the data they have acquired from their research. 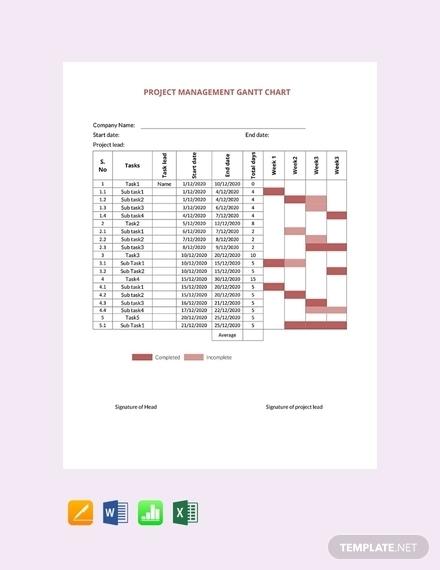 But the use of charts is not limited to such, as project leaders, company managers, and members of the academe can also use these charts to manage a project, make comparisons between different groups, and monitor changes over a span of time. This is an efficient tool that you can use to present your findings and analysis to an audience. While charts and graphs may overlap at a certain point, there isn’t a significant difference between the two. Charts present valuable data to readers in the form of a diagram, table, or even a graph. A graph, on the other hand, shows the mathematical relationship between data sets through a visual format. In other words, all graphs are considered to be a chart, but not all charts are graphs. So there you have it! 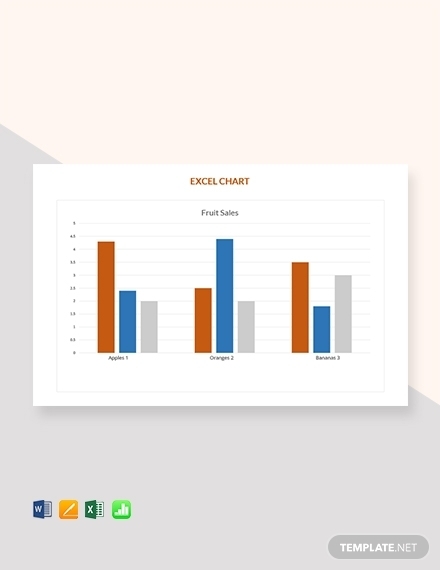 Skip the lengthy explanations and cut right to the chase with your findings by using a professionally made chart template to express your message.